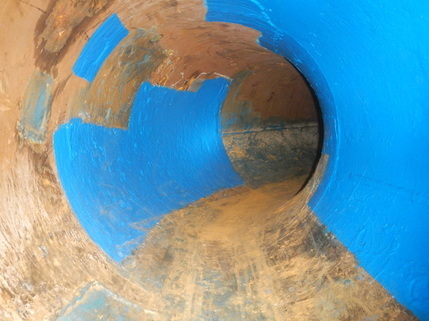 ​Elite Pipeline Services works in line with Nuclear Coating Standards and processes. It’s along these Nuclear Coating Standards that we take to other industries. 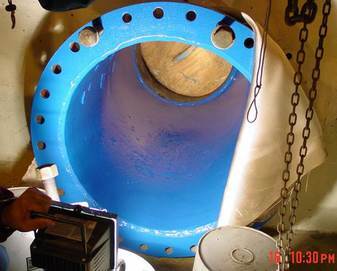 Our qualified coating technicians include service level 3 safety related qualifications and work directly in line with manufacturer and engineering guidelines. 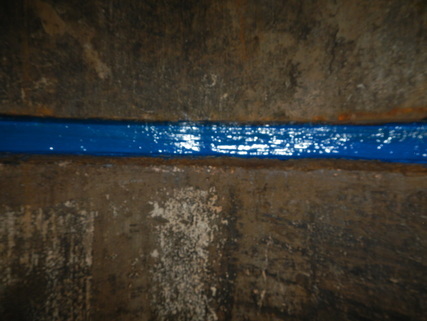 Elite Pipeline Services is also known as a proven leader in small diameter internal pipe coating.